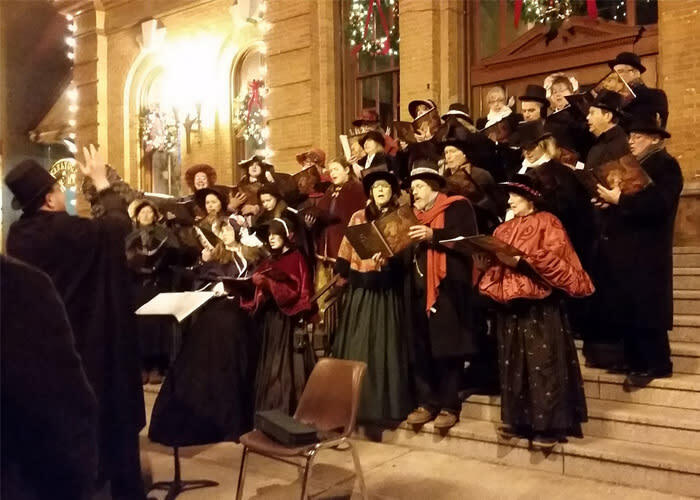 Kickoff the Victorian Streetwalk with the Saratoga Tree Lighting Ceremony! 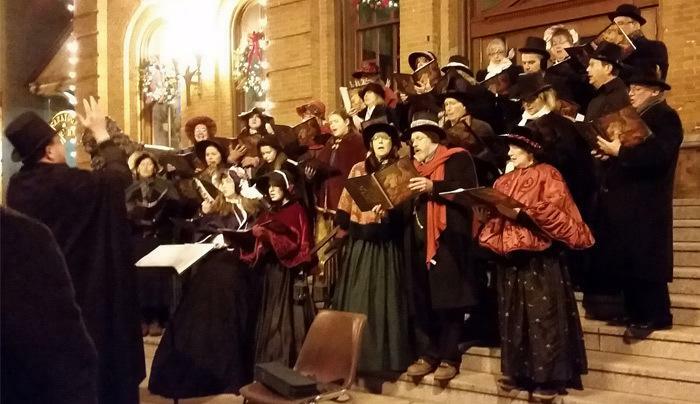 Santa and Mrs. Claus will make an appearance, arriving by horse drawn carriage, they will visit with your children. There will be free hot chocolate and cookies with music. But don't forget the most important part -- the tree lighting! In front of Putnam Market, 435 Broadway.